Authorities found more than half of a kilogram of crystal meth and a gun under a couch cushion while searching an Alto home Wednesday, Aug. 29, 2018. 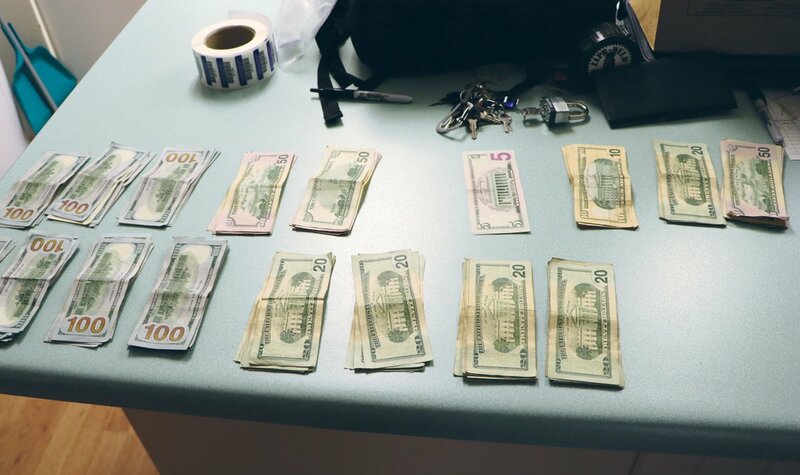 Law enforcement also found $9,525 in cash and other drug paraphernalia. Updated: Aug. 29, 2018, 6:25 p.m. Authorities found more than half of a kilogram of crystal meth and a gun under a couch cushion while searching an Alto home Wednesday. The Hall County Multi-Agency Narcotics Squad assisted the Appalachian Regional Drug Enforcement Office and the Habersham County Sheriff’s Office Wednesday, Aug. 29, in a search on Old Cornelia Highway. 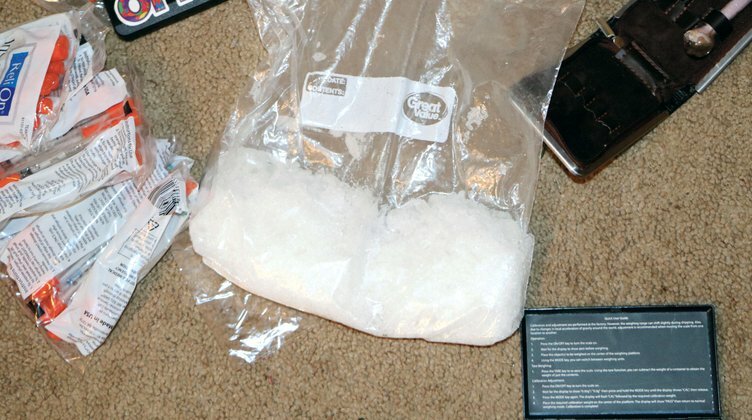 Authorities searched the residence of James Hood, 33, following a one-month investigation regarding “the distribution of methamphetamine in Habersham and Hall counties along with various other surrounding counties,” according to the drug enforcement office. The estimated street value of the drugs is $57,000. Hood and Jessica Martinez, 32, of Homer were charged with trafficking methamphetamine. Charles Freeman, 36, of Cornelia, and Hood were charged with conspiracy to distribute methamphetamine. Hood also has a charge of possession of a firearm during the commission of a felony. Hood and Freeman were taken to the Habersham County Detention Center, while Martinez was transported to the Hall County Jail.